I’m feeling really excited about the photos from our prenup shoot with Ian Santillan. We shot in the ballet studio I spent most of my weeknights in, Ecole de Ballet Manille, and in PNR (Philippine National Railways). We haven’t seen the rest of the pictures and we won’t see them until our wedding day but here’s a compilation of the teasers Ian has released over the past few weeks. I live a busy life with each day filled up to the brim. There are so many things I want to do but there’s never enough time! I do my best to make time for things at the top of my list and squeeze in whatever else I can manage. Yet, even with my best time management skills at work, some activities are well,… compromised. Truth be told, my hair is usually the victim of my lack of time. I don’t put a lot of effort into my daily hair regimen. I’m a wash-and-wear kind of girl and my hair makes it through the day in a ponytail if it’s really not at its best. There are times when I skip conditioner (yes, I know this is a beauty sin!) to lessen my total prep time by about 5 minutes. If my hair said it hates me, I would completely understand. Luckily, I found a solution to this unfair treatment towards my reddish brown locks. 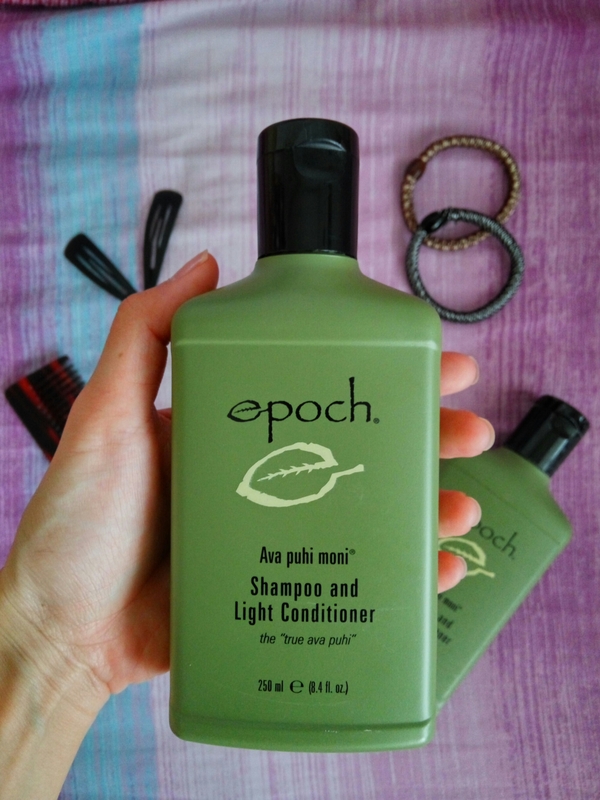 My sister-in-law let me try Epoch’s Ava Puhi Moni Shampoo and Light Conditioner and to this day, it’s been, by far, the best thing for me and my hair! Last week, I wrote about our prenup shoot at Casa San Pablo. I mentioned in the credits that we managed to pull off the shoot with DIY make-up and styling. For those who are considering the DIY path for their prenup shoot, allow me to share with you how I managed to look decent in the pictures (haha!). In my previous post, I mentioned that one of the masks I love is one with aloe vera as a main ingredient. After several weeks of using this, I explored other aloe vera-based products and am now hooked to 3 of them. The non-greasy yet superior moisturizing and healing properties of aloe vera is really an outstanding benefit. All those who have known me since puberty will attest that my skin and I have gone through a lot. To this day, my skin remains to be extra sensitive. My skin is very oily but as soon as the weather changes, I notice dry areas. This imbalance commonly leads to breakouts here and there. 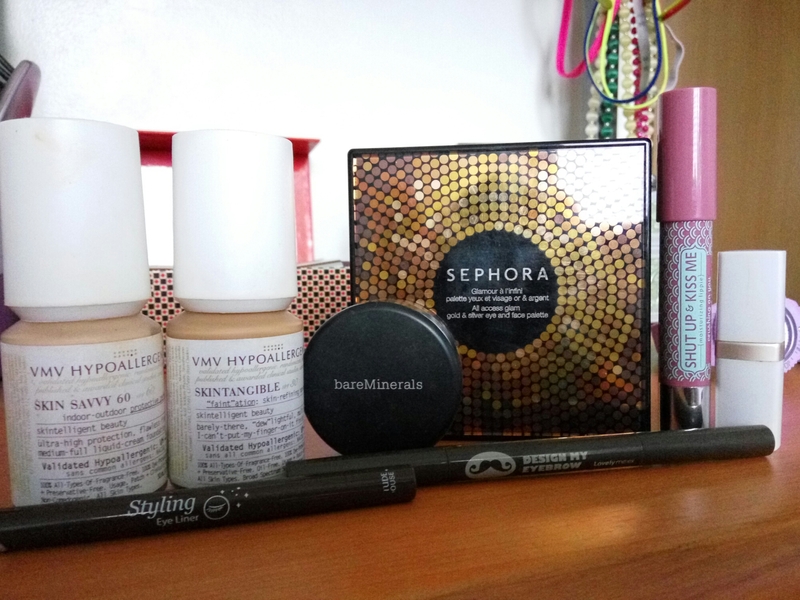 Summer here in the Philippines has been terribly hot and just as predicted, the extreme weather condition resulted in dry areas in my jawline and forehead and breakouts in various areas. When I went to Korea, I learned a great deal about skincare. Koreans take EXTRA care of their skin, men and women alike. They meticulously undergo strict daily regimens that comprise of a whole set of products (a different set for the day time and a different set for night time). One of the important parts of their regimen is applying facial masks. Facial masks moisturize the skin and depending on the kind of mask, offer additional benefits such as exfoliating, or whitening and the like. I went out to search for perfect facial mask that would fit my sensitive skin. I didn’t find one, but I found a number of them. Let me share with you my favorite finds.